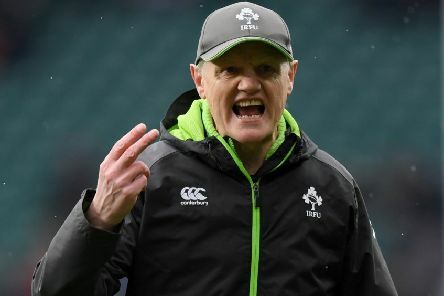 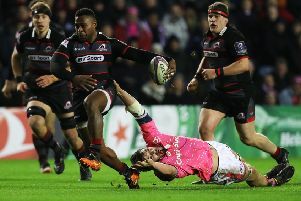 There are some things one is never likely to see on the rugby field again, the old foot-rush for instance, with three or four forwards keeping the ball under close control and even passing it to each other. 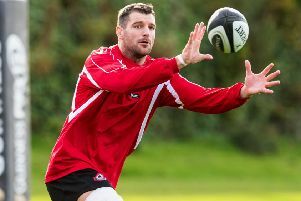 Players would spend hours practising the dribble, but nobody, I would guess, is likely to do that again. 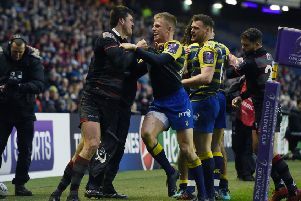 Just occasionally, however, something that used to be common is surprisingly sprung on us. 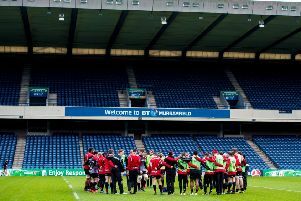 Dreams of Bilbao may have been swept away at a freezing BT Murrayfield on Saturday night but Edinburgh are now focusing on a “cup final” this Friday which they hope will mean the competition they exited is not one they will be returning to next season. 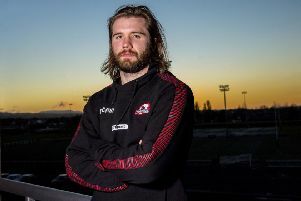 Richard Cockerill accepts his Edinburgh side must be at their best if they are to progress to the semi-finals of the European Challenge Cup. 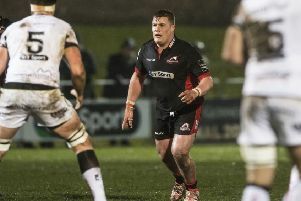 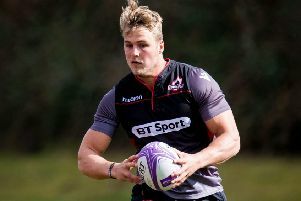 Duhan van der Merwe freely admits he viewed Edinburgh more as a club that could help kickstart his career than one which would be competing for honours when he joined last year. 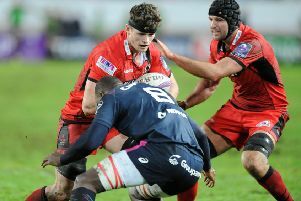 Edinburgh’s winning run in the Challenge Cup was brought to an end in Paris last night, but there was some consolation for Richard Cockerill’s side in the knowledge that they will now have a home quarter-final against Cardiff. 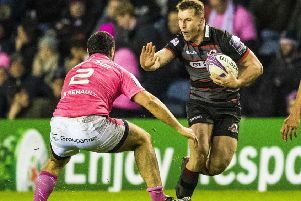 Edinburgh coach Richard Cockerill has named six members of Scotland’s Six Nations squad in his 23 for tonight’s final European Challenge Cup Pool 4 match against Stade Francais in Paris. 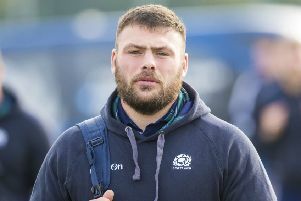 Mark Bennett’s successful return from long-term injury has been capped with a swift recall to the Scotland squad for the Six Nations but the Edinburgh centre has no desire for the cotton wool treatment. 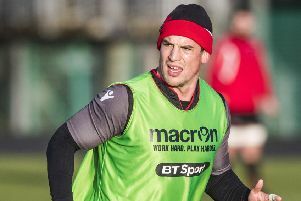 Edinburgh coach Richard Cockerill says John Hardie will have to earn his spot back in the playing squad and is unlikely to be involved in this Saturday’s trip to face Stade Francais in Paris. 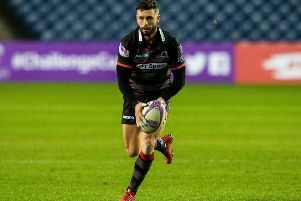 Edinburgh coach Richard Cockerill has named his team to face Stade Francais in the European Challenge Cup at BT Murrayfield tomorrow night. 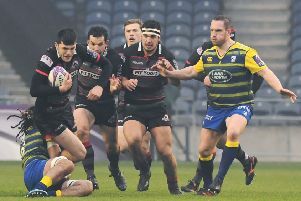 More than two years elapsed between Ben Toolis’s first and second Scotland appearances but this season he has emerged as a key player with hopes of adding to what is now a haul of seven caps. 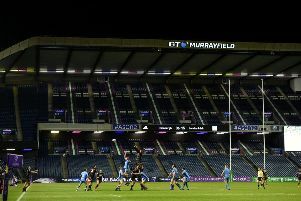 Edinburgh’s crunch European Challenge Cup Pool 4 fixture against Stade Francais has been moved to BT Murrayfield after it was deemed the Myreside pitch needed time to recover following a period of bad weather. 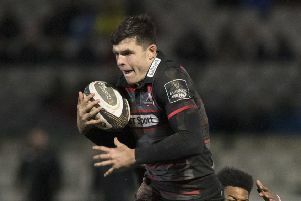 Edinburgh coach Richard Cockerill has been convinced in the past few months that young full-back Blair Kinghorn is now ready to play for Scotland. 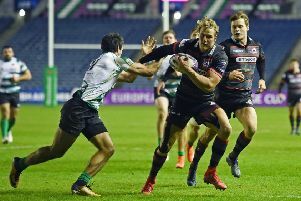 Edinburgh effectively secured qualification for the quarter-finals of the European Challenge Cup last night with this record 12-try rout of Russian side Krasny Yar at BT Murrayfield. 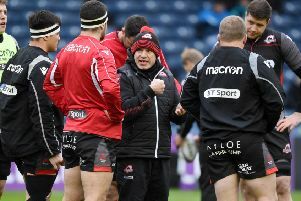 Edinburgh head coach Richard Cockerill accepts that a European Challenge Cup quarter-final place will be all but assured with a bonus-point win over Russians Krasny Yar tonight but is determined to secure a home tie in the last eight.